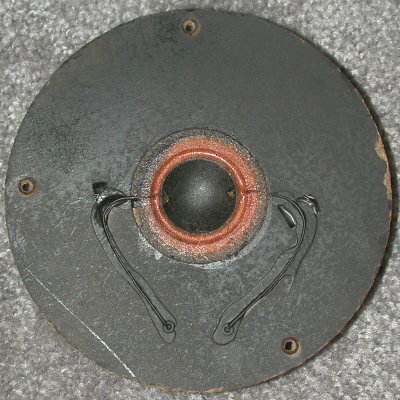 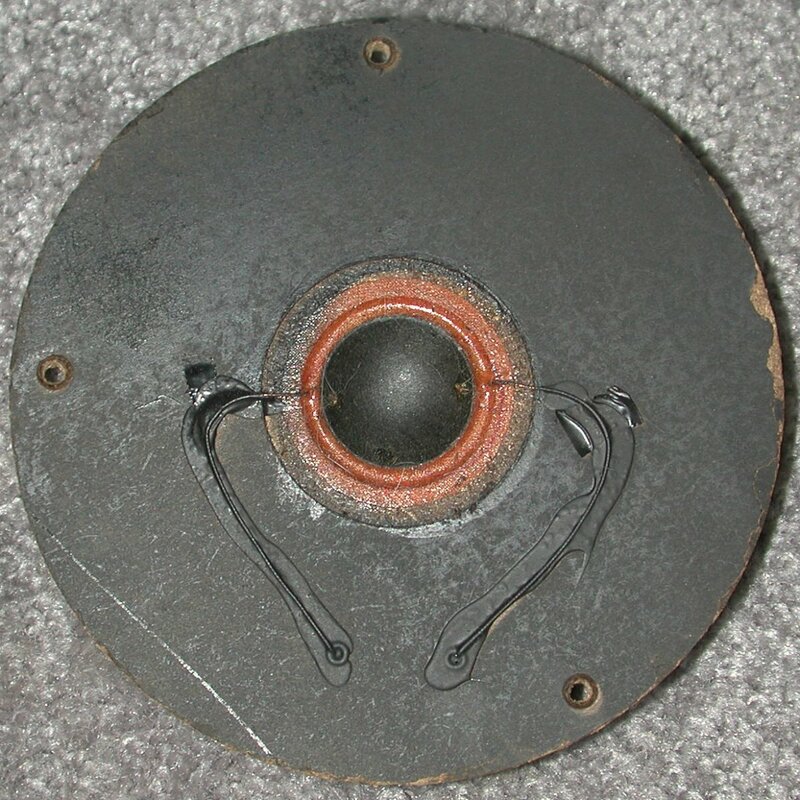 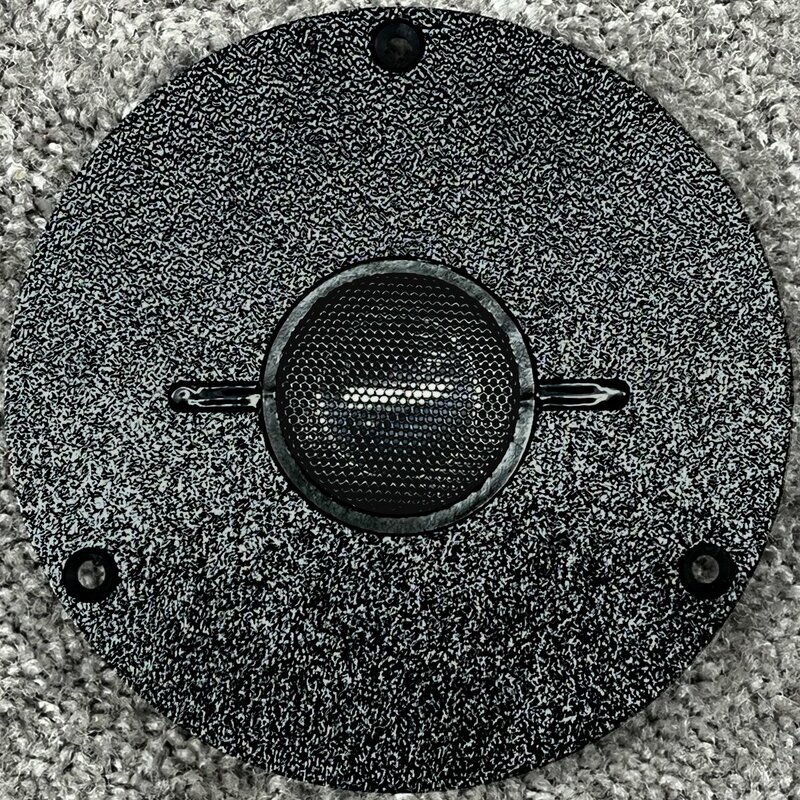 This is a rebuild of the 1" airspring tweeter found in a huge number of early EPI and Epicure speakers, characterized by a 5" diameter faceplate made of Masonite.. To list them here, and link to all of them, would require duplicating virtually the entire products file! 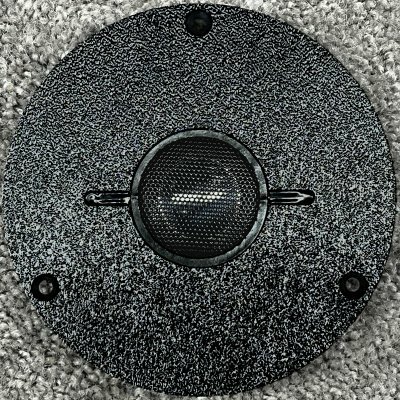 If you don't have the old tweeter(s) to rebuild, or if shipping the old ones back is inconvenient, I build a new drop-in replacement, the PRO 002 ME1. 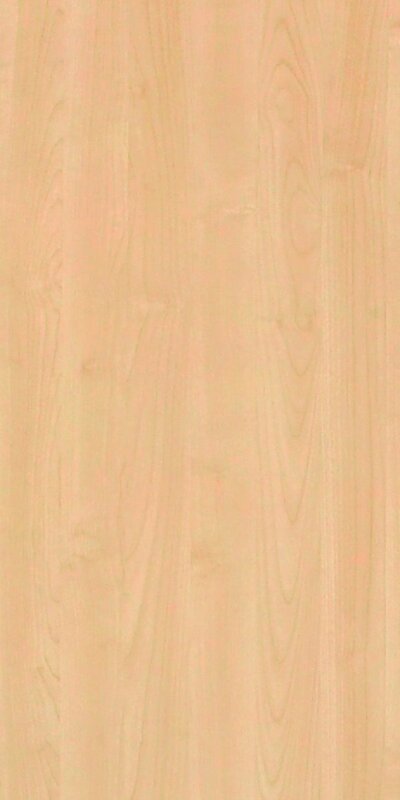 The 120 degree screw hole spacing of the new part lines up with fresh box material on the older cabinets.